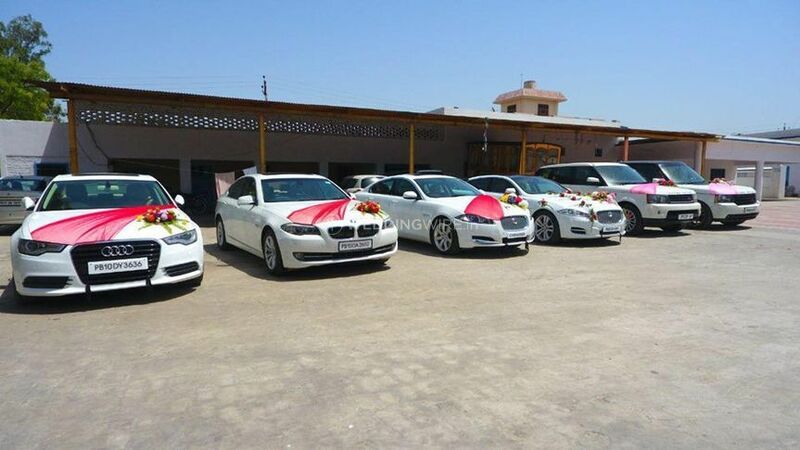 Azad Luxury Wedding Cars ARE YOU A VENDOR? 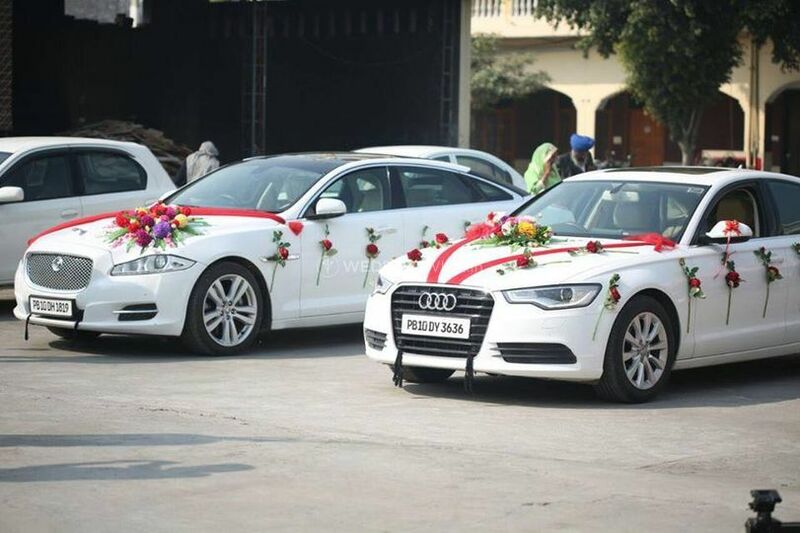 Azad Luxury Wedding Cars is a transportation company based in the city of Ludhiana. 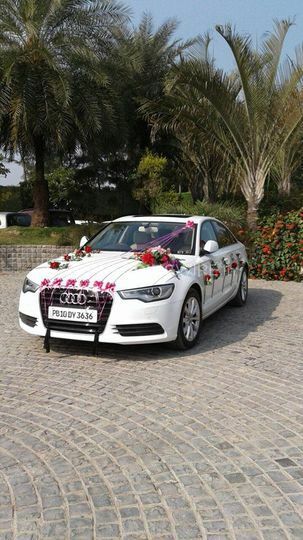 Looking for a decent transportation company to provide you with astonishing vehicles to land in style at your wedding? 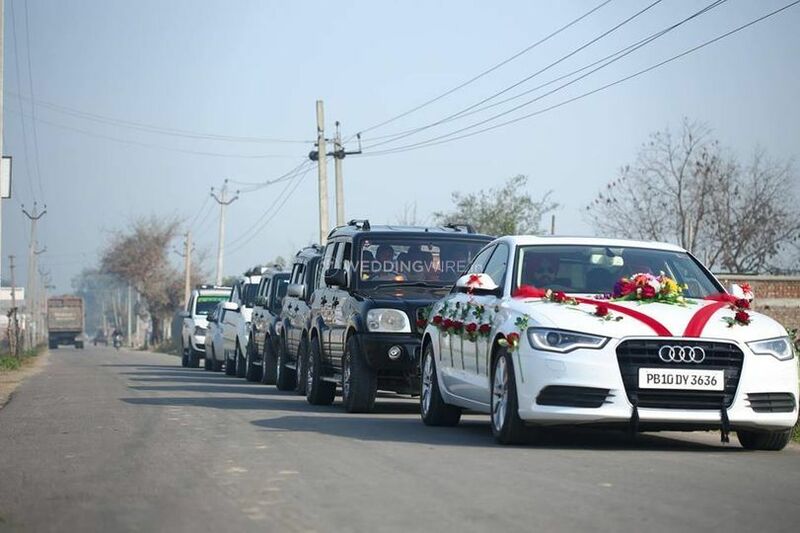 If you are, then look no further as Azad Luxury Wedding Cars has got you secured for each of your requirements for all your transportation needs. 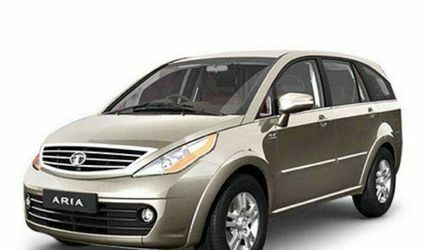 They offer a wide range of services and vehicles that you may need to reach your wedding destination. 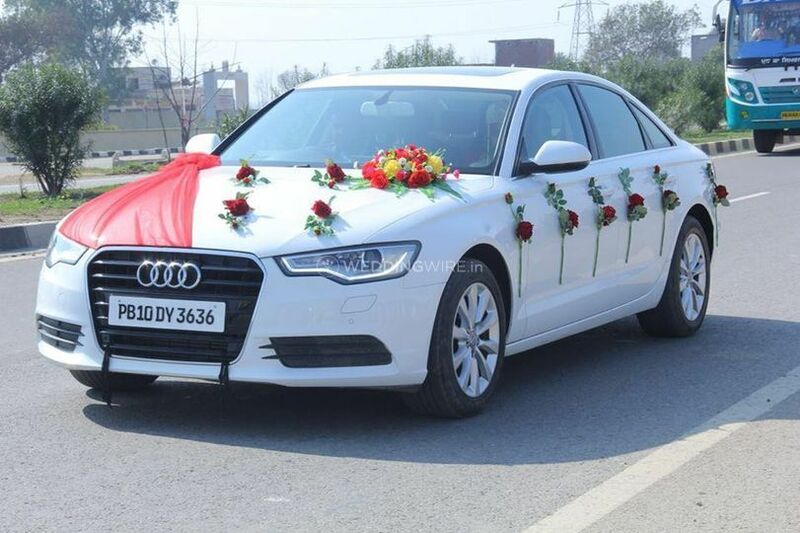 Offering an armada of both, extravagance and standard vehicles, Azad Luxury Wedding Cars makes you reach your venue in style. 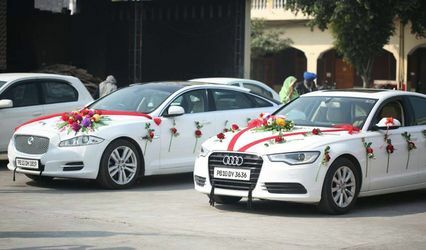 Azad Luxury Wedding Cars was launched in the year 2000 and has been rendering its services, ensuring that they don't pass on anything but the best with respect to your wedding, as they know how essential it is for you to have everything perfect for your amazing day. 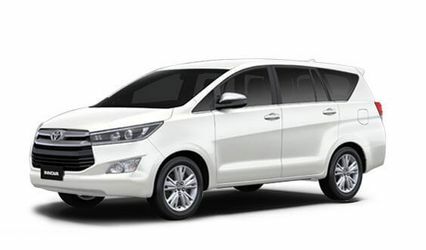 They guarantee the safety of you and your guests. 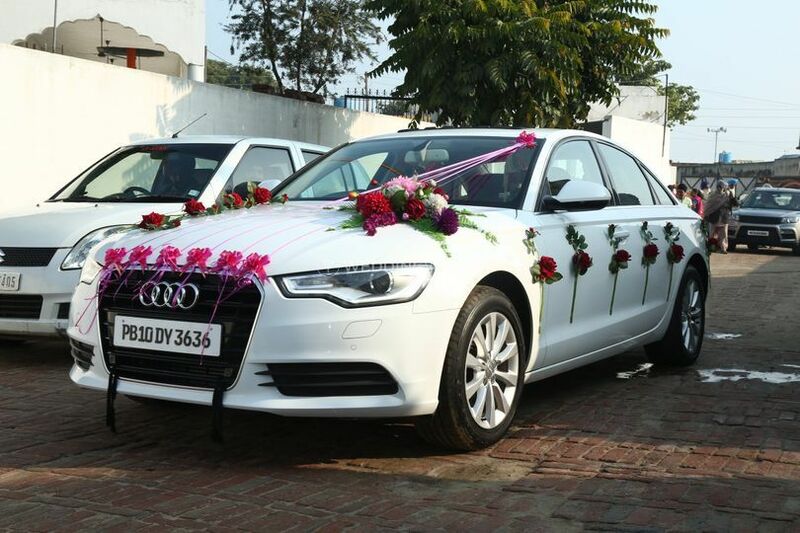 Despite whichever vehicle you require, they have all that you need to get to your wedding in luxury and class. Nice cars and decoration. Nice staff. Online booking is available. All cars and neat and clean. You should call and book today. 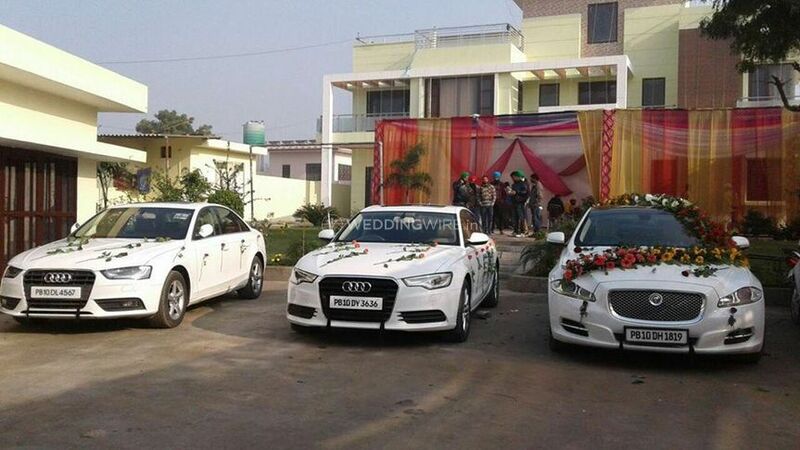 I think Azad luxury wedding cars are best in Ludhiana.